Learn common football phrases in 14 different languages. Learn popular football phrases used by the professionals and fan alike. These free multilingual football phrases may encourage you to take up a new language. As a provider of translation services, we help our customers create, check, translate, and publish their documents into more than 70 languages. Download the Free Multilingual Football Phrasebook. 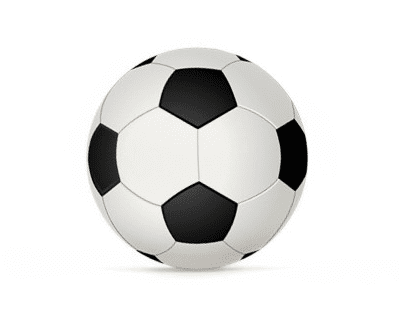 Below you will find free multilingual football phrases in 14 major European languages. Show support for your favourite team with these phrases for World Cup 2018. Visit the official UEFA website for up to the minute information.